Razz isn’t the most popular poker game online, but the poker boom has flooded virtually every brand of poker with new blood. And fortunately, much of the new blood in Razz Poker is still rookie blood. Many players at the razz tables are unfamiliar with the game and are just looking for entertainment. 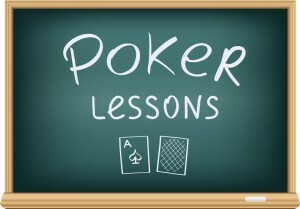 These players make for easy pickings if you are aware of basic stud poker strategy. If you’re unfamiliar with Razz Poker then you can find the rules for Razz Poker here. 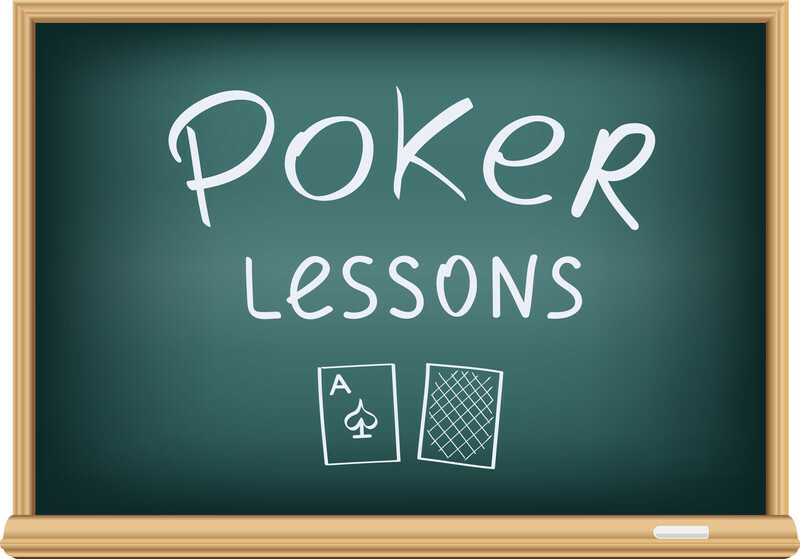 In this article we cover some basic tips that will help you out in any fixed-limit game or stud poker game. We also delve into some Razz poker specifics for more advanced players. These tips will give you the edge you need to dive into any medium to low-limit Razz poker game. The best starting hand in Razz is A23. Any starting hand with three un-paired cards less than 5 is a phenomenal starting hand worthy of a raise. You can profitably play any 8 or better starting hand in most games. Depending upon your personal style and how competent and aggressive your opponents are you may choose to modify your opening hand selection to include some 9 or better hands or just 7 or better hands. If you are new to the game of Razz you should probably avoid playing starting hands with a 9 in them until you are more comfortable with the mechanics of the game. If you have a three-card 10 and your opponents are all showing door cards higher than a 10, then you have the best starting hand. The strength of your 10 matters and your door card matters. If you have a 10, 9, 8 your hand is obviously worse than it would be if you had a 10, 4, 2. If you are showing a very low card and your opponents are all showing paint cards then you have a strong enough position that you will frequently win the blinds and antes on the spot. Additionally, if you have a very low card showing and you have position in the hand, that is to say that most of the players have folded, depending on the remaining player(s)’ door cards you may be able to steal the blinds and antes regardless of your hole cards. Learning to track dead cards in a game of Razz or 7-card Stud takes lots of practice. You will simply have to make a habit of doing so and stick to it. It is important to remember the dead cards so that you know how your odds are affected as the hand goes forward. If you are holding an A, 2, 5, and 6 and you know that two 6’s and three 5’s have already been folded, it is much less likely that you will be dealt a card that pairs you. This makes your hand much stronger since pairs are bad in Razz. One trick that you can use to try and make it easier to remember the dead cards is to mentally sort the cards in order from smallest to largest as they are folded and add new cards as they are dealt. Playing too loose in the early stages of a hand can get you into difficult situations. Play very strong starting hands and play them aggressively when beginning your Razz poker career. Additionally, playing too aggressively in the late stages of a hand is often a recipe for bleeding extra bets. That doesn’t mean that you shouldn’t take a stab if your opponent pairs up on sixth-street and you miss completely on seventh-street. There will be times when bluffing is appropriate. However, more often than not your opponents will be priced in to calling one last bet. Pay attention and pick your spots. Look for and identify weaker players. Develop a strategy to crush them. More often than not in stud-games like Razz your opponents weakness will be playing far too many hands or playing hands much too aggressively. This shouldn’t be a surprise to you considering the poker world is dominated by no-limit holdem which is a loose-aggressive. When playing against weak players you should play a few more starting hands and consider raising if you have position on the weak player(s).